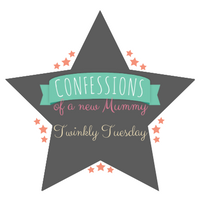 Twinkly Tuesday | Happy New Year! 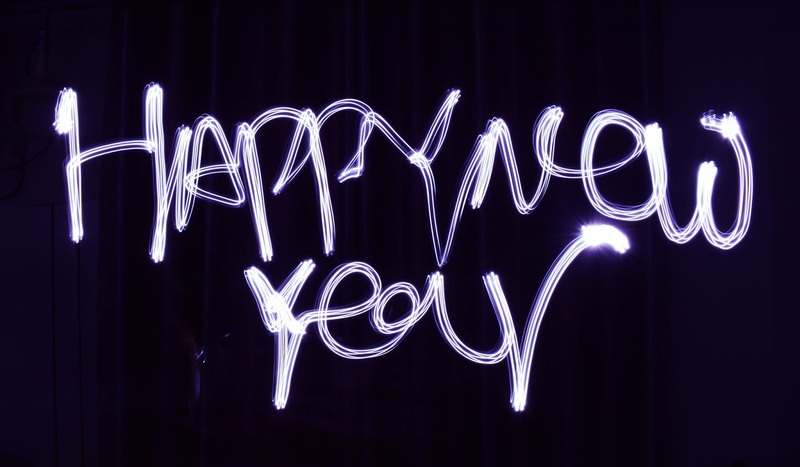 Hello lovely people, Happy New Year to you all! I hope you all had a wonderful Christmas and New Year .Ours has been great, we've had lots of lovely gifts (many of which I'm still trying to find homes for) and have eaten far too many sweets and chocolates. I must admit though, I am more than looking forward to getting back to some form of routine and normality. Normal officially begins here tomorrow, so I'm going to enjoy one more day of crazy--and see if I can get my Christmas tree out of the house! Happy New Year Michele! We took ours down today, the house instantly feels tidier! Sounds like a perfectly lovely and healthy New Year's. I don't think of hot chocolate and the ocean but of course, why not? Happy New Year to you.